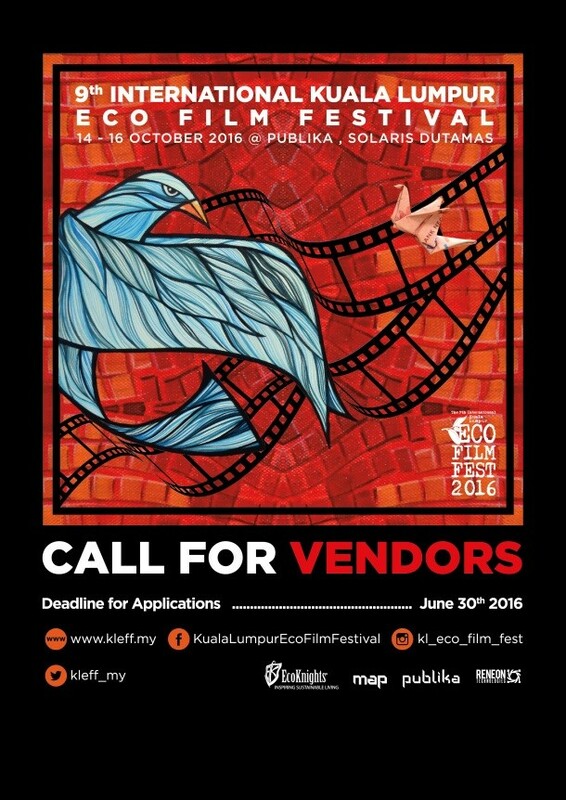 The KLEFF is a volunteer run environment-themed annual film festival initiated in 2008. Throughout its course it supported and promoted a variety of environment-themed exhibition, a green marketplace (Green Market), and performing arts. It has also hosted a wide variety of open-to-public workshops, such as workshops on green technology, upcycled arts and craft for children, urban farming and permaculture, career development and more. Our aim is to create and maintain an interactive relationship between the artists and the workshops’ participants and to provide the artists with a forum to communicate their work and share their creativity. 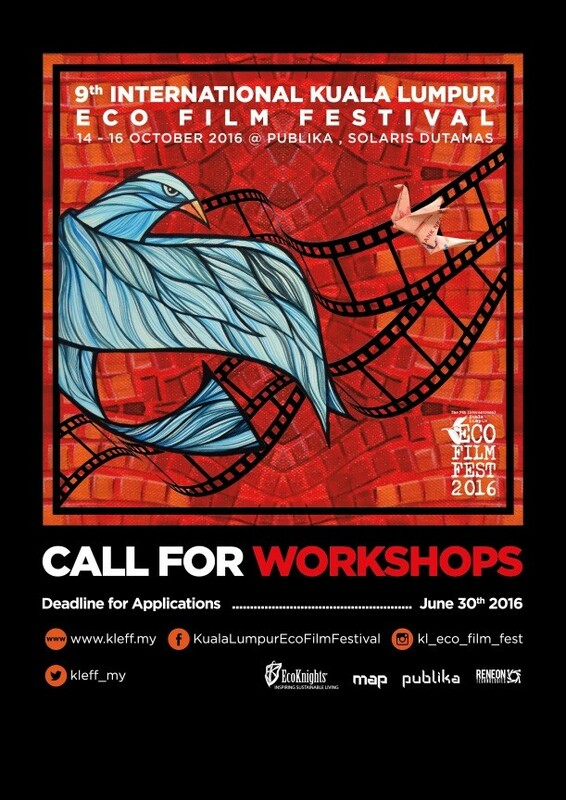 Now, for the 9th consecutive year, we invite NGOs, social enterprises, corporate organizations, technology companies and arts organizations to participate and be part of the KLEFF movement by checking out the application guidelines, and submit your application today.